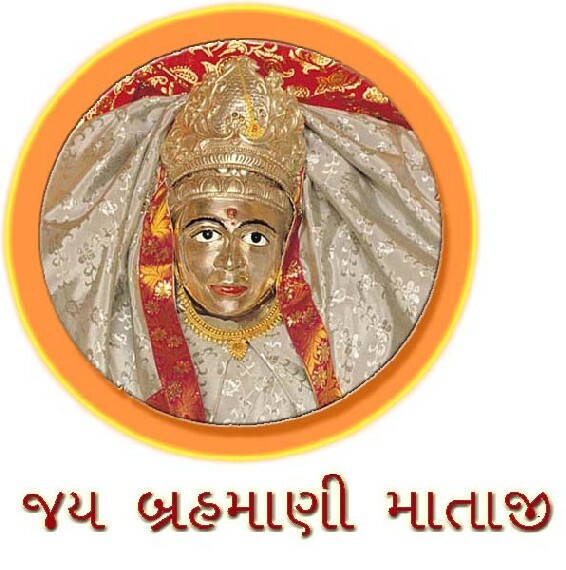 Mataji has blessed 82549 bhaktas. Your source for all IT needs. Consulting, Training, Project work, Hardware Supply, Website Hosting, Security System Including Camera. You Name it we will do it. This site is best viewed in IE5.0 and above with a screen resolution of 1024 X 768 pixels.